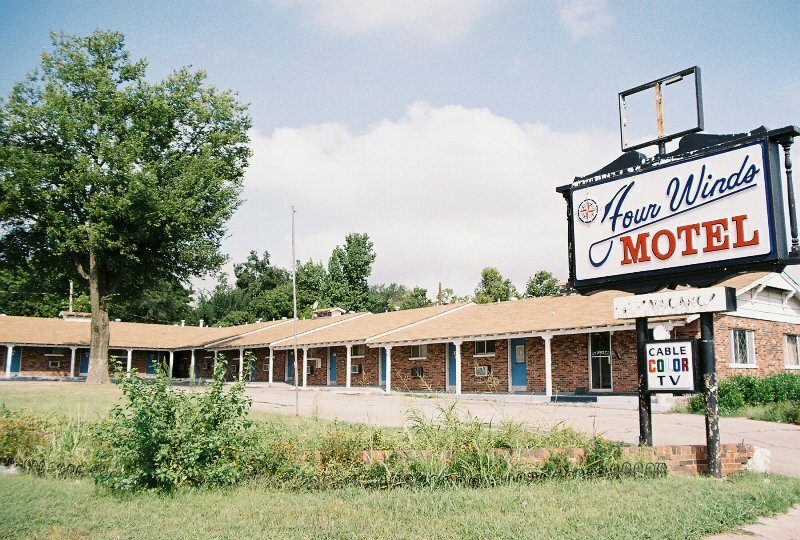 The Four Winds Motel in Ponca City is conveniently located close to downtown. It offers 21 rooms as well as both smoking and non-smoking options. Check out is daily at 11am, and pets are not allowed. Each room has a TV with cable so you catch up on your favorite shows. Credit cards are accepted.